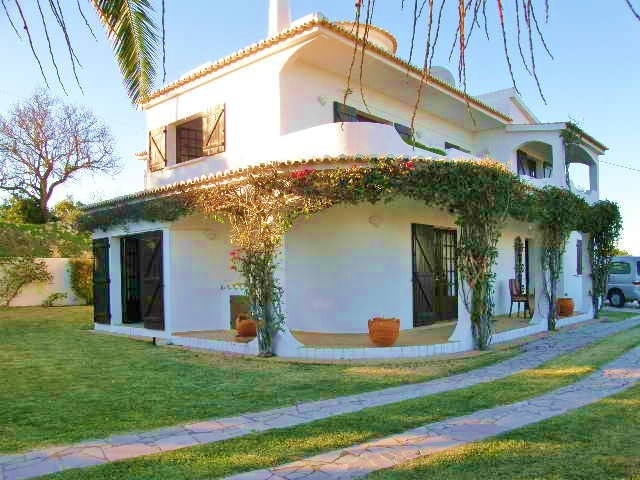 This lovely, traditionally styled villa is just a few minutes from the centre & yet very private, located in an elevated position overlooking countryside & ocean. 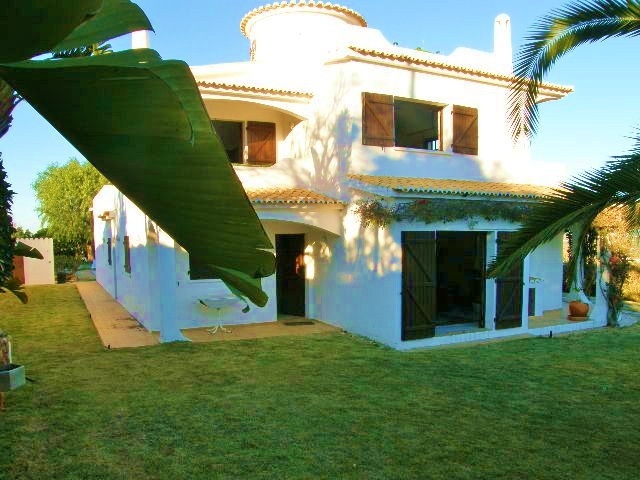 This lovely, traditionally styled villa with swimming pool is in a very private area just a few minutes from the centre of Pateo in the wonderful Algarve. 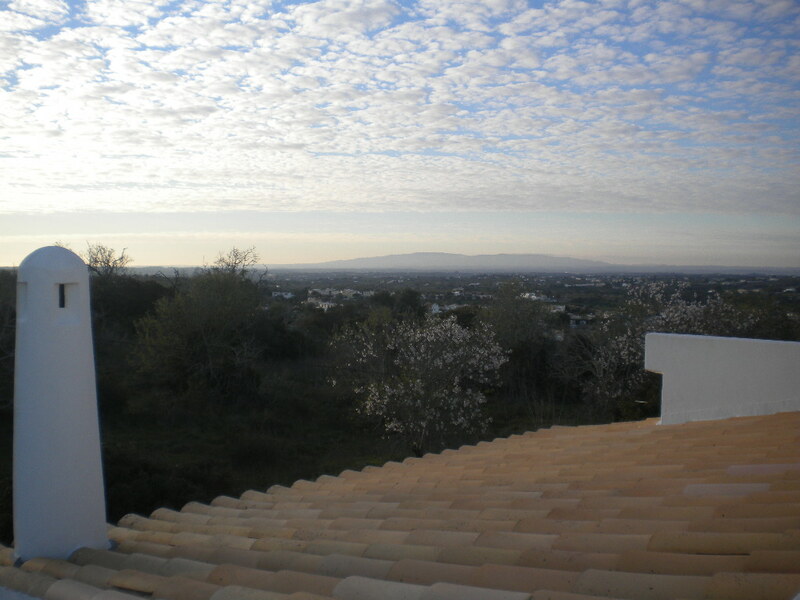 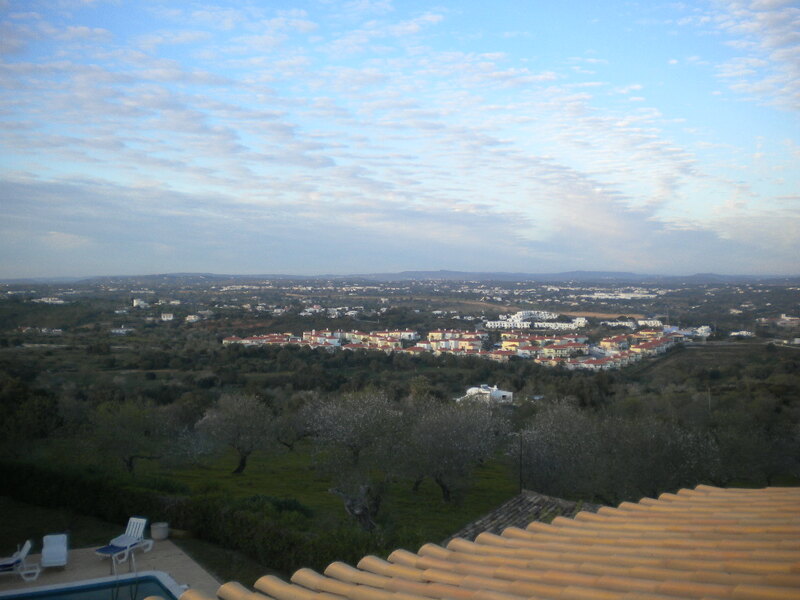 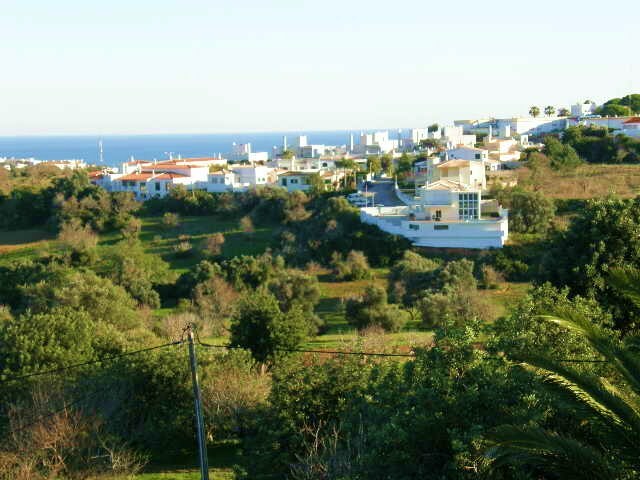 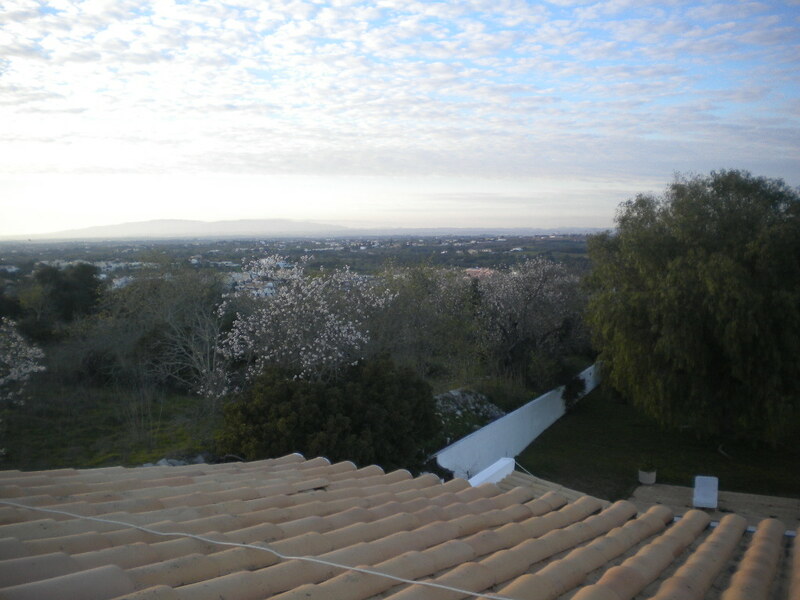 Pateo is located 1 km North West of the popular resort of Albufeira and the villa is in an elevated position, just above the Dolphin Roundabout on the way to Guia, overlooking the countryside and ocean. 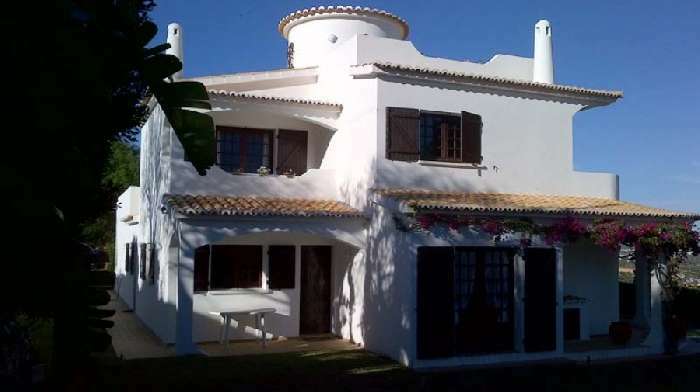 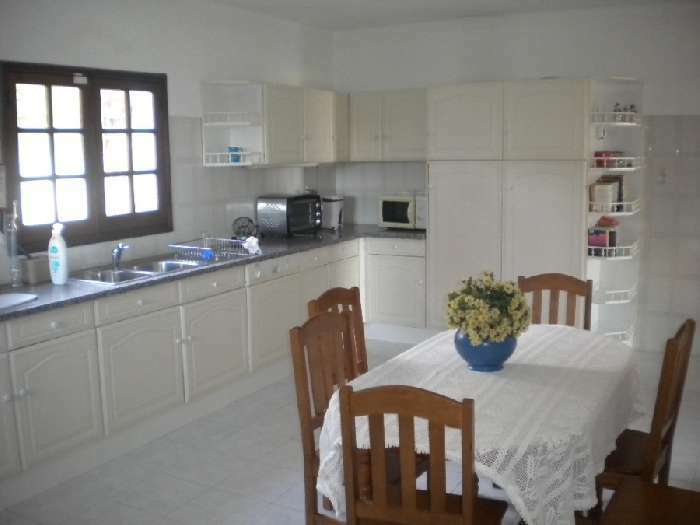 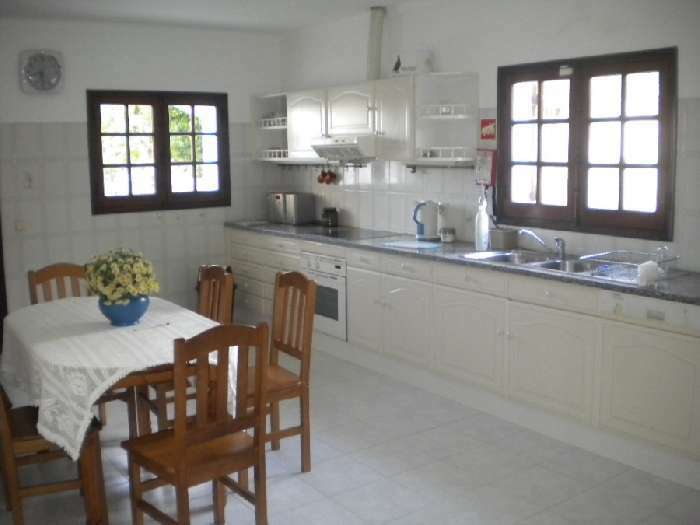 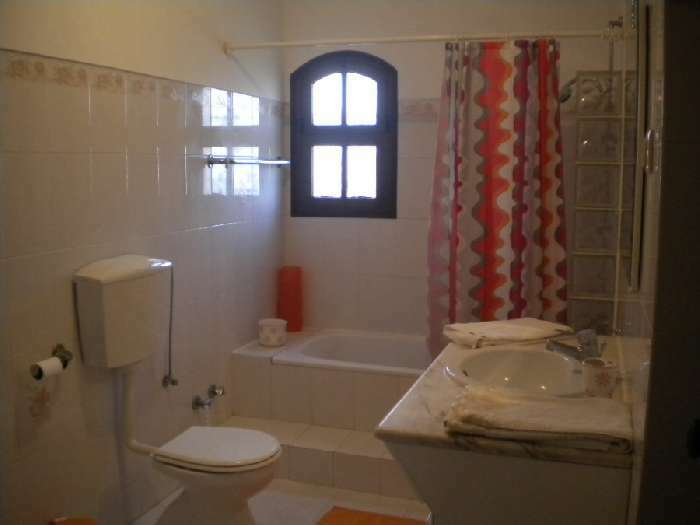 The property is a 3 storey detached villa built in 1992 and is set on a large private plot of 1,600 sq m. It comprises a large living room with open fire place and dining area, a fully equipped kitchen and laundry room, 4 bedrooms, one with en suite bathroom and 2 further bathrooms. 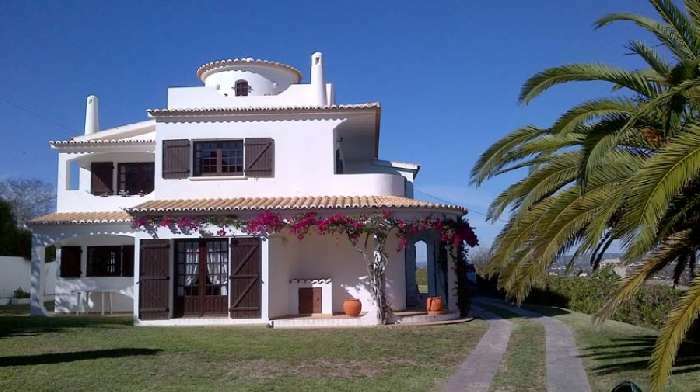 The villa has lovely balconies and the third level is a roof terrace from where there are spectacular views of the countryside, the sea and the marina as well as the gardens and swimming pool. 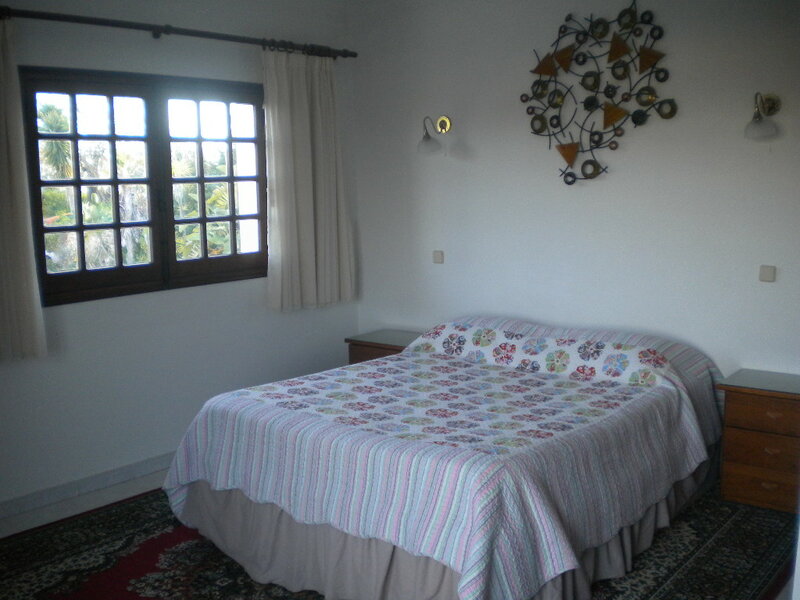 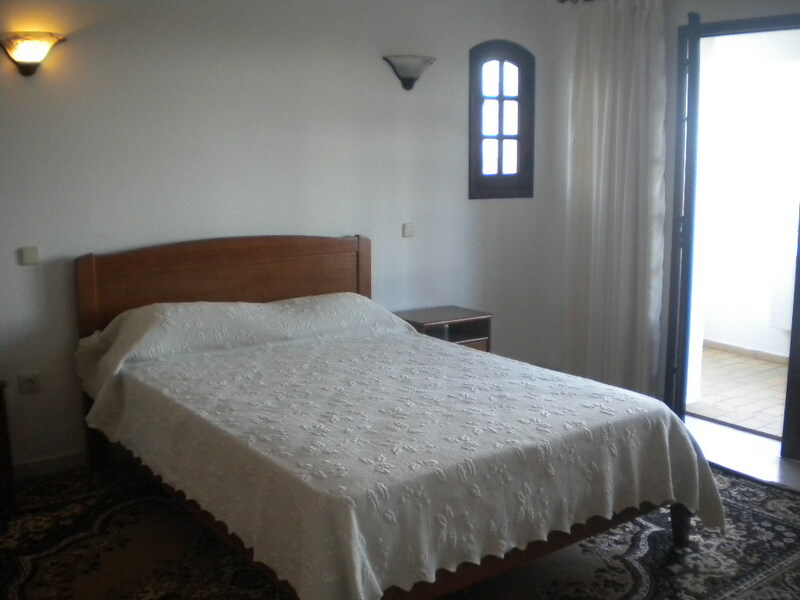 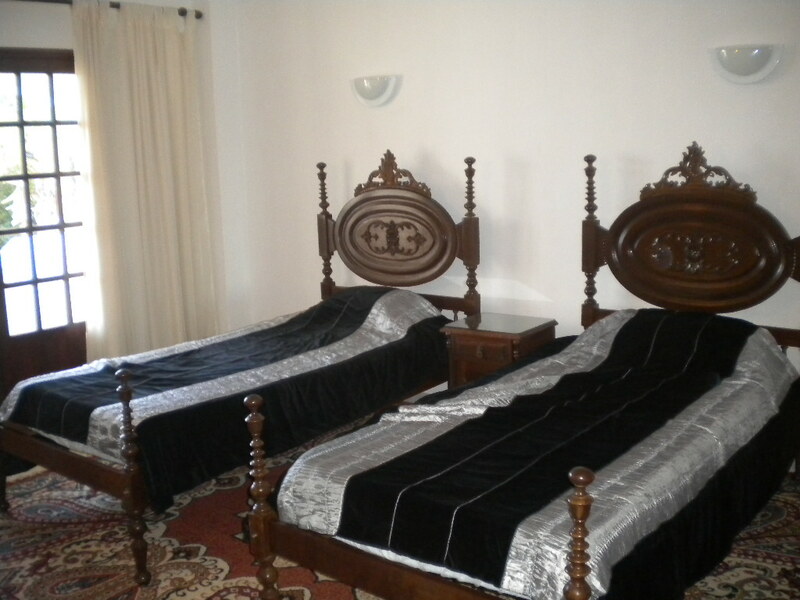 The property is tastefully decorated and beautifully furnished throughout and the furniture is negotiable. 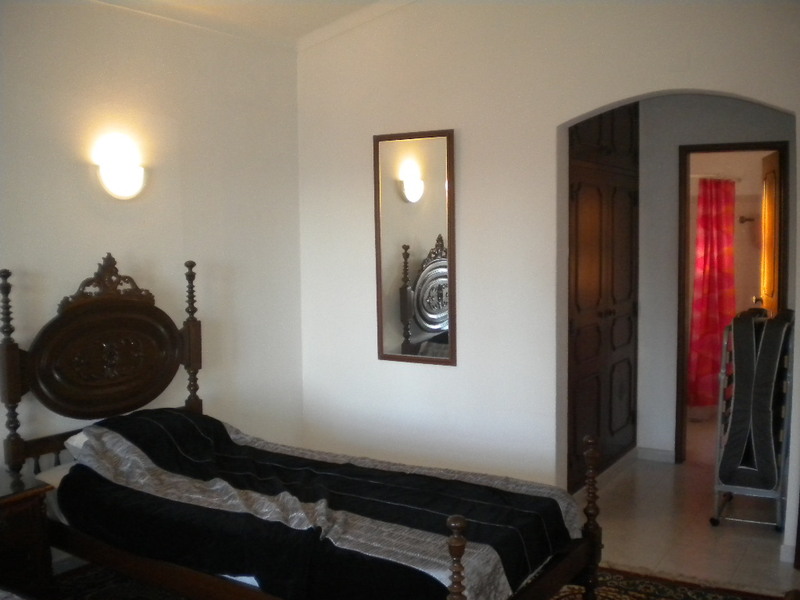 There are shutter and grills for complete security. 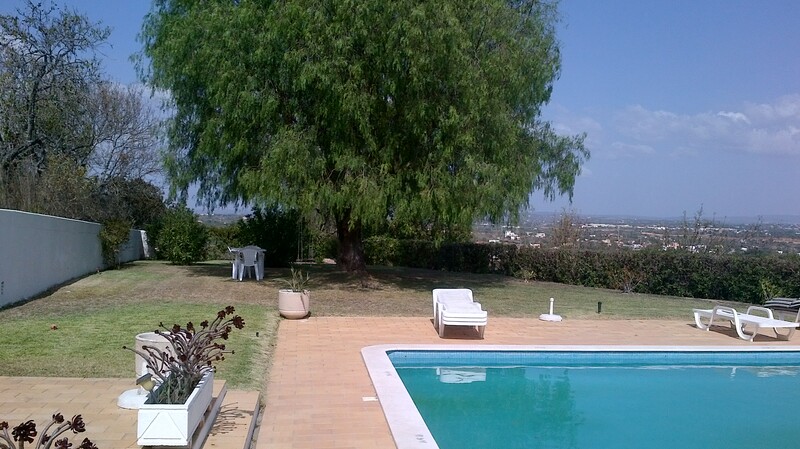 The villa has lovely landscaped gardens, with auto irrigation, that feature a 10 m x 5 m swimming pool and an outside shower. 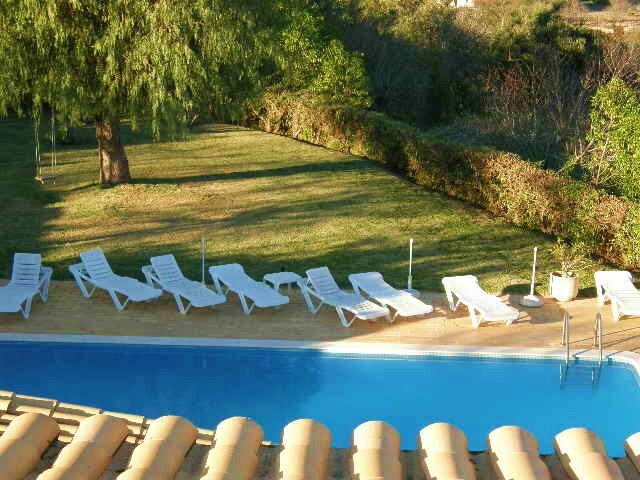 There is a spacious pool terrace and a terrace with a barbecue and lots of space for al fresco dining. 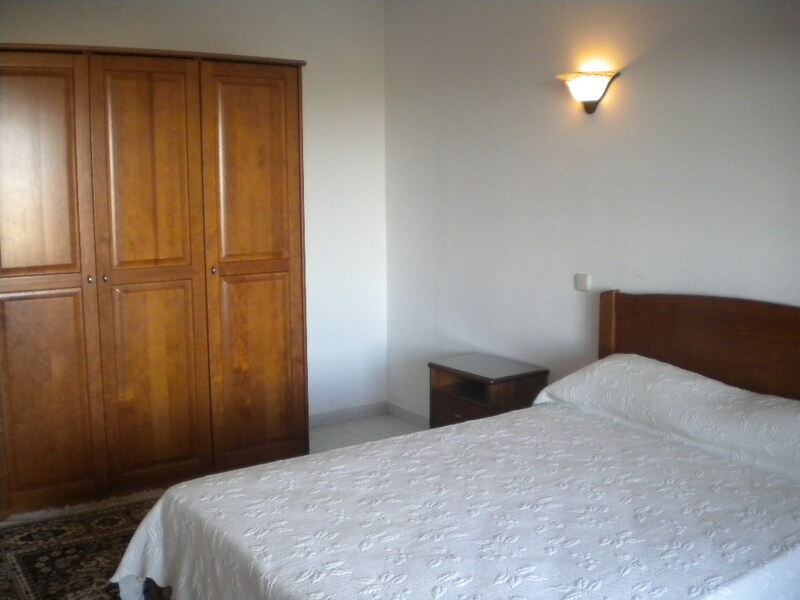 There is also a double garage as well as private parking on the grounds. 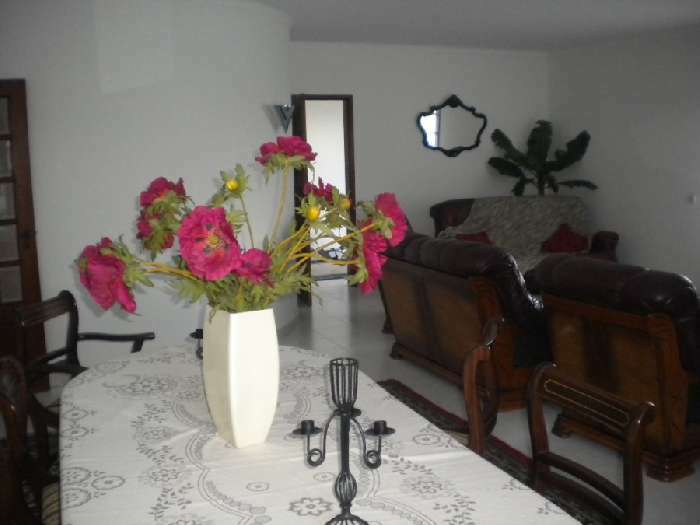 Pateo has many good local restaurants, cafes and supermarkets. 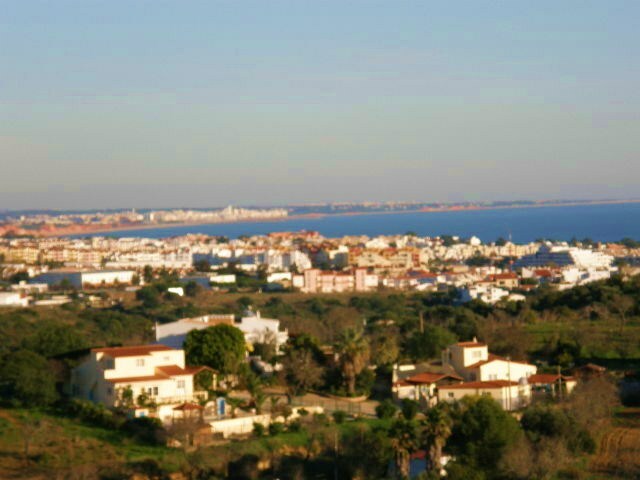 Albufeira old town and its wonderful beaches are 20 mins away and there is a great Giro bus service every 30 mins. 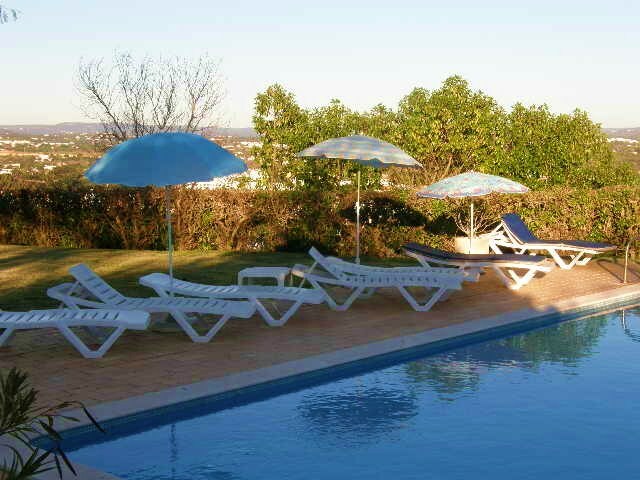 The golden beaches are fantastic and there are excellent quality shops, bars, restaurants and great nightlife. 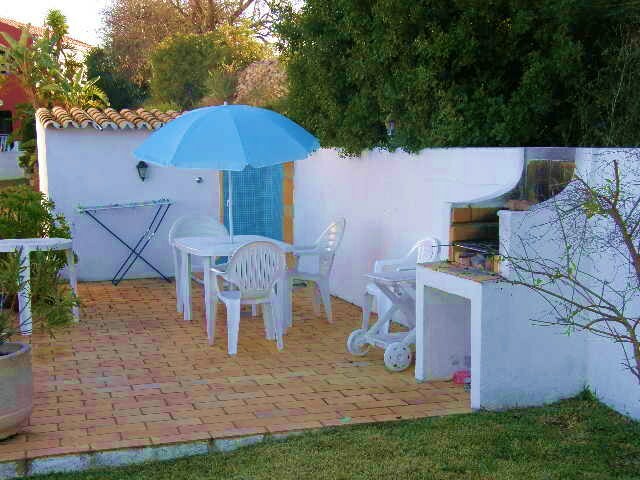 This area is very peaceful with a few beautiful villas scattered about giving it a very relaxed and attractive feel. 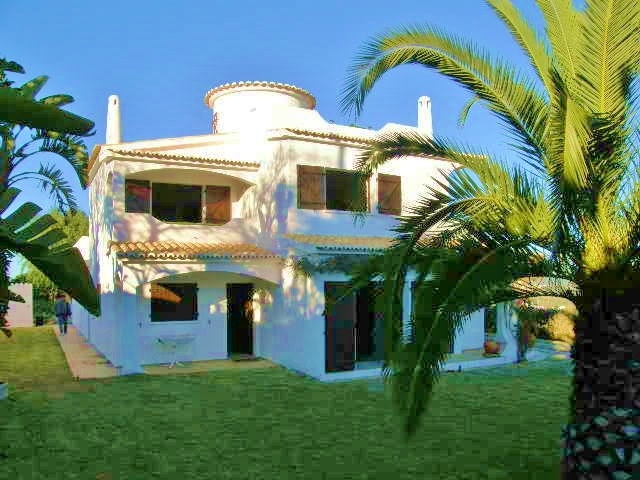 The villa offers fabulous permanent living for a family or a superb holiday getaway.